Start Drones That Kill on Their Own: Will Artificial Intelligence Reach the Battlefield? On a stage and addressing a crowded auditorium, an executive unveils an amazing advance: a tiny drone endowed with Artificial Intelligence (AI) that fits in the palm of his hand and is able to select its human target and fire a load of three grams of explosive into the brain. It’s impossible to shoot it down, its reactions are a hundred times faster than those of a human being, and one cannot escape or hide from it. When they fly in a swarm they can overcome any obstacle. “They cannot be stopped,” says the speaker. Next on the scene are television news excerpts that advise of a lethal attack of these devices in the US Senate. A woman follows the news while chatting online with her son abroad. The conversation ends abruptly when a swarm of drones strike the young man and other students who have shared a video on their social networks. Finally the image returns us to the presentation, where the executive boasts of the possibility of selecting the enemy even by publishing a specific hashtag. 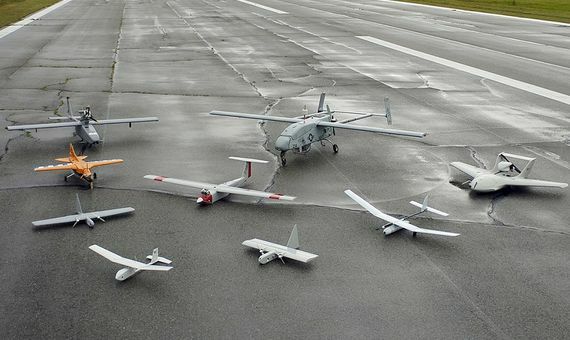 Those who support the development of autonomous military drones also point to their ability to avoid human errors and emotions, freeing current pilots from the moral responsibility of casualties, a position defended by robotics engineer Ronald Arkin at the Georgia Institute of Technology (USA). However, in addition to the danger of suppressing any hint of humanity, other experts suggest that the refining process of all technology is fraught with errors, and in this case will result in deaths due to software bugs or errors in recognition. What’s more, those companies and individuals that contribute to creating the necessary basic technologies may suddenly find themselves as potential military objectives. For all of the above, organizations such as ICRAC advocate a “prohibition of the development, deployment and use of armed autonomous unmanned systems.” According to what professor Steve Wright of the Politics & International Relations Group at Leeds Beckett University (United Kingdom) and a member of ICRAC, explained to OpenMInd, the objective of this entity is to demand from the United Nations a veto under the Geneva Convention on Certain Conventional Weapons (CCW). “The negative legal, political and ethical consequences of autonomous armed drones far outweigh any temporary military utility,” writes Wright. Last September, more than a hundred senior executives of technology companies signed an open letter urging the CCW to take action on it, although without explicitly requesting a veto. 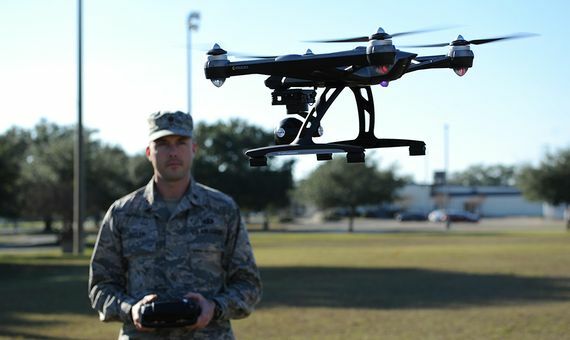 “If current negotiations fail, we can anticipate these drones rapidly proliferating to both rogue states and non-state actors, including terrorists,” Wright warns. The expert is aware that no prohibition will succeed in suppressing the risk, especially since a large part of the technologies involved are of civil development and are commercially available for other purposes, unlike the case of nuclear weapons. However, Wright hopes that states and international collaboration can tackle the development and smuggling of these systems and their components. At the last meeting of the CCW, held last November in Geneva (Switzerland), progress has been made, such as China’s opposition to autonomous weapons. The awareness of the problem has penetrated sufficiently, writes Wright, to sign agreements aimed at preventing “a new era of push button assassination.” “Future generations will thank us when we succeed as we must,” he concludes.